Order Phone Accessories online from Best Cellular! Accessories not only help you protect your investment on the cool new phone you bought, but they also help personalize your phone by making it fit your style. Pick your favorite color and style and make your phone match your personality! Dual-layer cases and tempered glass products will shield your device from the bumps and drops of everyday life. Car chargers and travel chargers keep your phone fully charged so you can go on with your day without slowing down. Earphones and Bluetooth speakers play your tunes to keep the party jumping or relax your nerves after a long day. 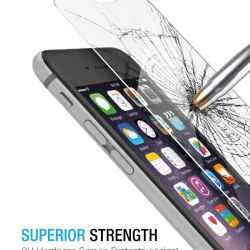 Buy cellphone cases, screen protectors, chargers, earphones and tempered glass for your phone!